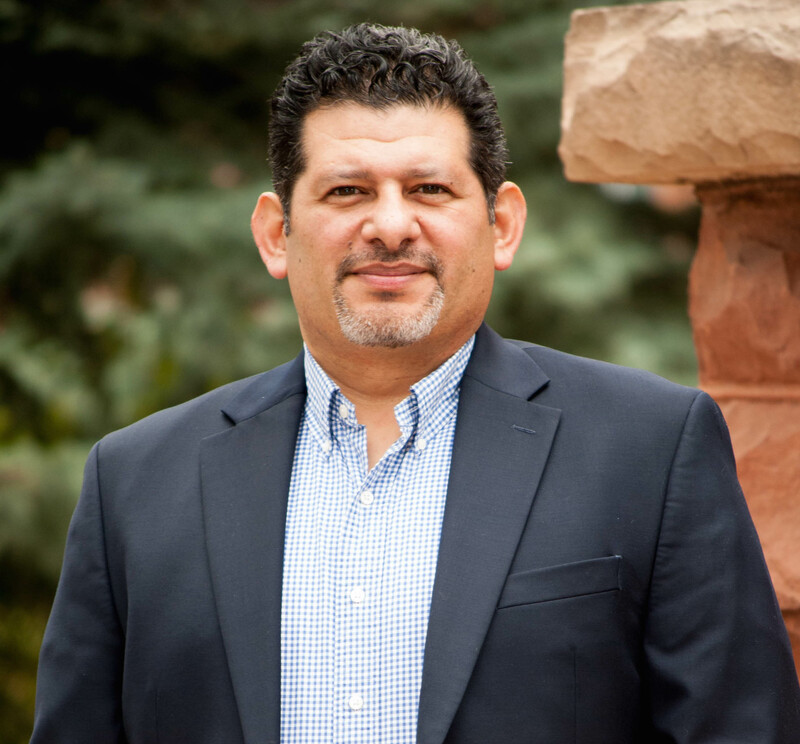 FLAGSTAFF, Ariz. — President Trump ran his campaign on vilifying minorities, and began his run for the presidency drawing a clear line against Mexican-Americans, in particular. His promise to “make America great again” was never misconstrued by a segment of supporters who heard “make America White again” each time crowds chanted it at his rallies. His presidency has brought no surprises in the xenophobia and hatred he has emboldened, but the great lesson in this is also an old one; you cannot have conversations with white supremacy, you can only have confrontations with it. The white supremacists who went to Charlottesville yearn for the power of hate to sweep up this nation once again, to marginalize the black community, Latinos, the LGBTQ community, and reinforce patriarchal institutions against the call for greater liberties for women. This movement cannot be reasoned with, and the desire to compromise with hate comes only from the privileged who seek not to be inconvenienced at the expense of the humanity of minorities. When Charlottesville erupted with white supremacists protesting against the removal of traitorous monuments of anti-Americanism, President Trump failed to denounce them. This wasn't by mistake, but as an intentional equivocation of the competing sides, as if fighting hatred were equivalent to those promoting it. President Trump has the lowest approval ratings of any new president since polls have been gathering data and he needs to breathe life into his failed presidency. This means further emboldening his base. Trump has decided to go to Phoenix, Arizona; he said he will discuss immigration. 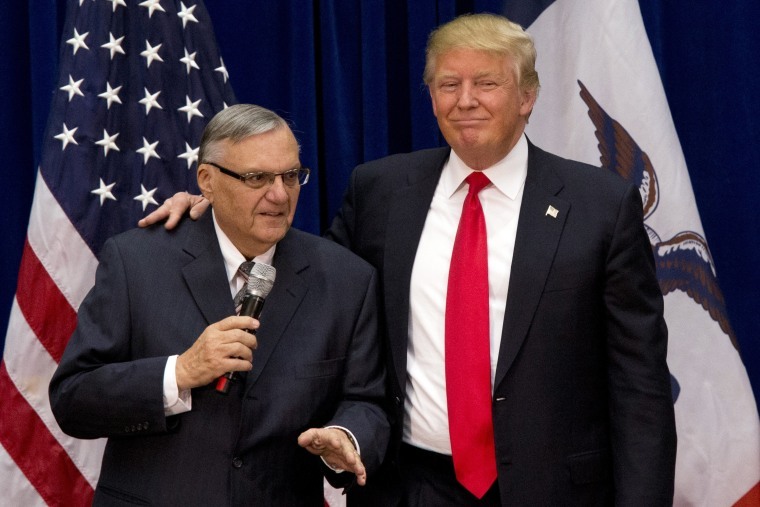 But he has also said publicly he is considering pardoning Joe Arpaio, the infamous former sheriff convicted for ignoring a court order to essentially stop racially profiling Latinos. President Trump called Arpaio a "great American patriot", but in the twisted logic of white supremacy, patriotism is defined by one's ability to terrorize brown families and their children. As an elected official, there was also no confusion by those who elected him what his job was, but Arpaio is now a decrepit throwback to an era struggling for relevance. At 80 years old, he is as much a personification of his ideals as he is a caricature of them. Phoenix presents an existential crisis for white nationalists and supremacists. Once a hotbed of anti-immigrant sentiment, Phoenix is now run by more and more Democrats. It is the fifth largest city in the country, now larger than Philadelphia, and its population and economy are being driven by Latinos, which makes up 40 percent of Phoenix and a third of the state of Arizona. Arizona's Hispanics are younger, have more babies and are growing. Donald Trump and the white supremacists that were ardently defending Confederate monuments say we cannot forget our history. They also know that we cannot outrun our destiny either. But as with the past, which we should indeed not forget, we should remember that the civil rights era was a direct confrontation with white supremacy. Nazism did not surrender to better arguments, but to a greater force. Slavery did not end with compromise, indeed it was compromise that brought on the civil war. Ultimately, these are questions about values, about who we are. That cannot be compromised. The President has called for a confrontation. As Charlottesville and Boston did, the future of Arizona must give it to him.